This course combines theory and practice of growing other edible mushrooms like e.g. Shiitake (Lentinus edodes), Grey oyster (Pleurotus ostreatus), King oyster (Pleurotus eryngii), Nameko (Pholiota nameco), Pioppiono (Agrocybe agearita) and Maitake (Grifola frondosa). Topics are practically explained. 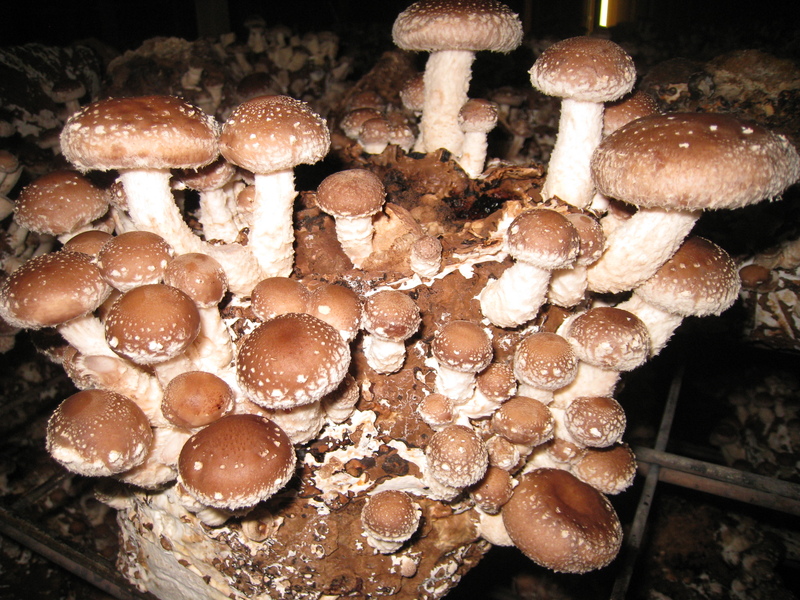 Visits to spawn and substrate suppliers, technical companies and several edible mushroom farms during the course. English is the language. See the Flyer Growing Edible Mushrooms October 2018 for more information.